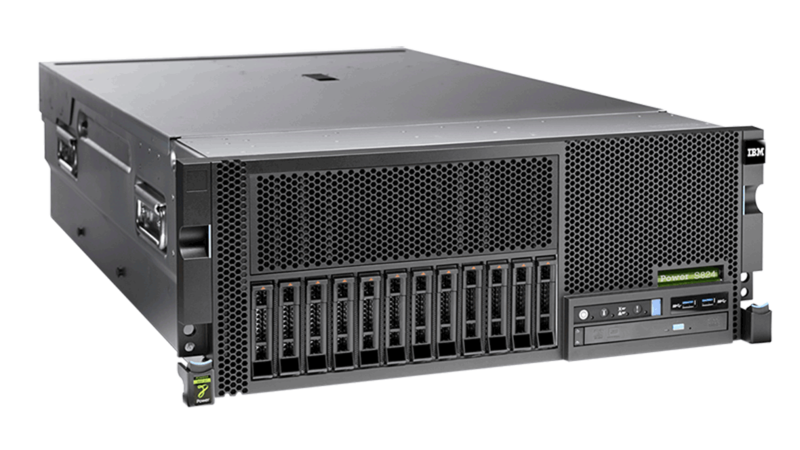 IBM® Power System™ S824 servers are designed with a strong commitment to optimizing AIX® and IBM i workloads for existing installations. These systems deliver the performance of prior generation of systems and offer unmatched price/performance value for integrated Linux applications. 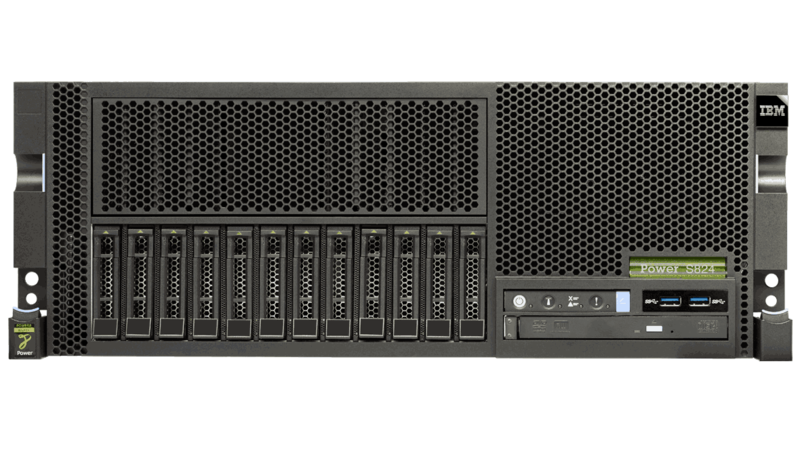 Power® S824 servers, based on POWER8® processors, deliver superior throughput for comparable workloads and provide superior economics for scale-out deployments. This server is engineered to deploy advanced analytics, for sorting and querying unstructured big data sets, and deliver a superior number of business reports per hour for typical business analytics. From big data intelligence to predictive analytics solutions, these servers are optimized for the compute intensive performance demands of database and analytics applications. Businesses are amassing a wealth of data and Power Systems, built with innovation that puts data to work, can scale to support growing workloads and help businesses find business insights faster.